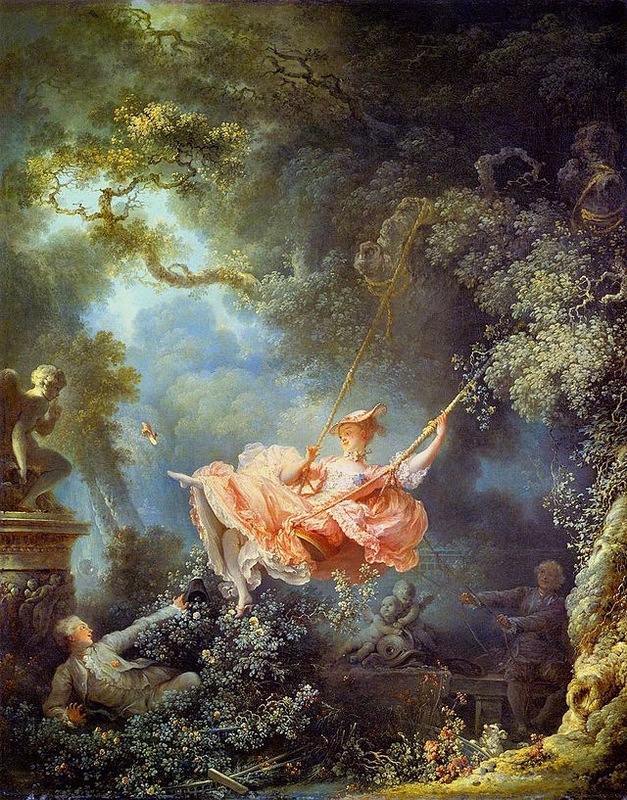 A visit to the Fragonard Museum either in Paris or Grasse is a journey into the sensual world of fragrances that begins with essences grown in France. 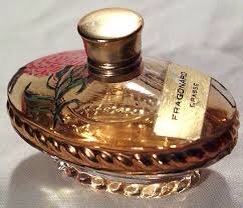 The family that owns Fragonard are also art collectors and the unique collection of perfume making utensils, bottles, distillers and even the fragrance organ (just like it sounds) where you can blend and play with the notes of fragrance just like a professional. On the Rue Scribe, the Paris location is housed in a beautiful 19th century Hotel Particulier and each room displays the accouterments of the perfume trade. What will strike you as unique is that the collections range from early Roman and ancient Greek perfume receptacles as well as the elegant 18th century variety. Bottles and jars made of Sevres porcelain are displayed in dizzying numbers in glass cases so that you can view them up close. The tour guide shares general information and happily answers questions for you as you go along. Finally you reach a scent bar that is like a perfume lovers fantasy with a selection of scents divided by their type: strawberry, licorice, lemon, grass, rose, lily, etc and you can smell them and discover what each note really smells like. At this Point, you realize that the perfume experience is very much an art form and you have just scratched the surface. At the end of the tour you are led into a boutique and there you can shop and smell more delightful fragrances. When you see how reasonable the prices are its also clear that you are not paying for a mega actress to represent the scents or expensive marketing. You are experiencing fragrances the old fashioned way almost directly from the desk of the owners themselves. What you are seeing is the history of perfume and beauty all curated by the great grandson of the original owner who is also responsible for the collection of Fragonard paintings that are part of the family collections. These can be viewed in the south of France at their museum in Grasse. 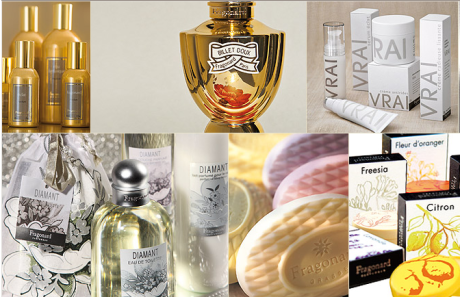 The company is modern yet very old fashioned as they consider themselves purveyors of scents rather than a conglomerate. I love all the different boutiques as they reflect the character of the neighborhoods they represent and each with its own unique merchandise. I highly suggest a visit and tour of the museum as well as the possibility of signing up for their scent perfume course in Grasse. As a brand strategy the process is simple: educate your buyers so that they feel part of the creation experience. Share the mystery with your clients so they feel involved and excited about making the purchase. Multiply this in a number of key locations with a unique yet consistent message and you have a brand success story. Make your audiences feel part of something unique and special and invite them in.